Tue., April 17, 2018, 9:36 a.m.
WASHINGTON — The Internal Revenue Service’s electronic system that allows Americans to submit their tax returns online has partly failed Tuesday, complicating filing for the millions of taxpayers attempting to meet the midnight deadline. The full extent of the failure could not immediately be determined. Kautter said the agency was struggle to accept returns from widely used software programs such as TurboTax and Intuit - as well as from H&R Block, the massive tax preparation company. 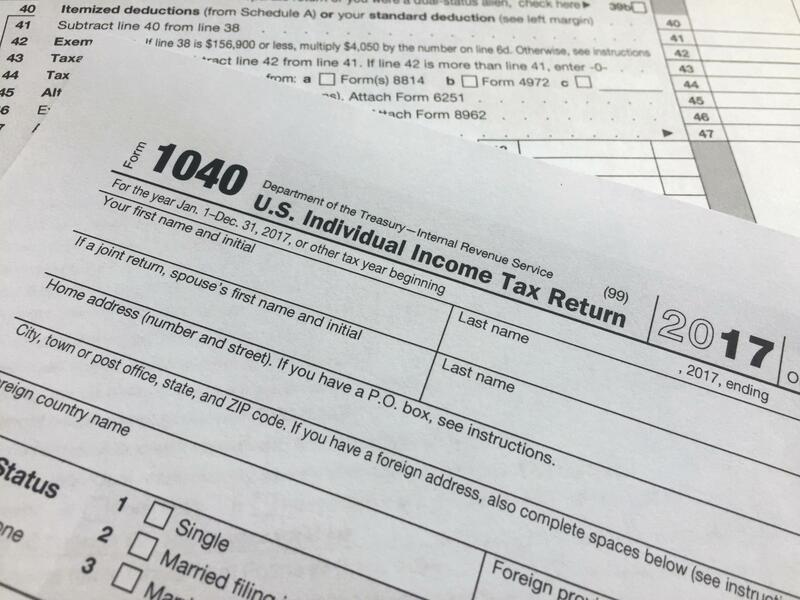 Kautter said people could continue to use those systems to file their taxes, but that some returns right now were not going through to the IRS. The IRS plans to attempt a “hard reboot” of its system in the hope of solving the problem, according to a congressional official who spoke on the condition of anonymity to describe private conversations. Kautter said he hoped to have the problem resolved soon but that the agency would not punish people if their returns arrive late because of the glitches. Published: April 17, 2018, 9:36 a.m.